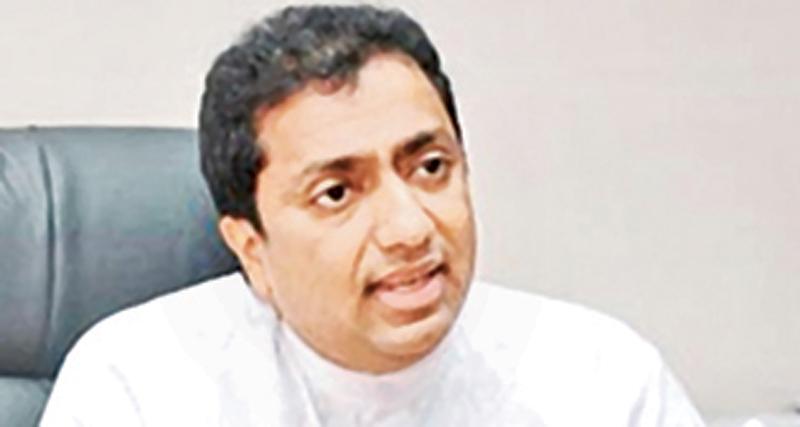 Cabinet approval has been given to the Education Ministry, for their proposal to include Law Education as a subject into school syllabi, Education Minister Akila Viraj Kariyawasam said. The minister said that it was a great achievement for the government and added that under the guidance of Justice and Prisons Minister Thalatha Atukorale and her ministry, the necessary textbooks would be designed for the syllabi, with the assistance of the Education Ministry. Students would soon be taught about law enforcement and how to seek the assistance of the justice system whenever the need may arise, he said. Minister Kariyawasam said it was essential that the students of the country have adequate knowledge and understanding on the laws in the country, as well as its Constitution. He added that it would be a useful tool to eradicate crime. "Students are the future of the country and as such, it is essential that the new subject be introduced in order to create a crime-free society," Minister Kariyawasam said.